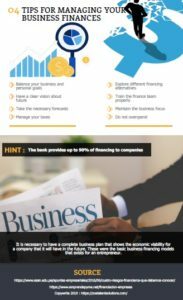 Financing sources are the routes used by the company to raise funds, so that the company can maintain an economic structure, that is, its assets and rights will require financial resources. 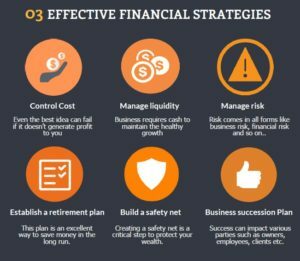 This type of resources will be found in equity and liabilities. 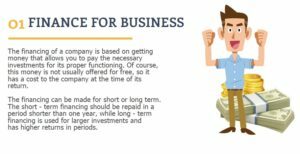 With the help of this infographics created by Zoe Talent Solutions you can get a clear idea about the business finance.